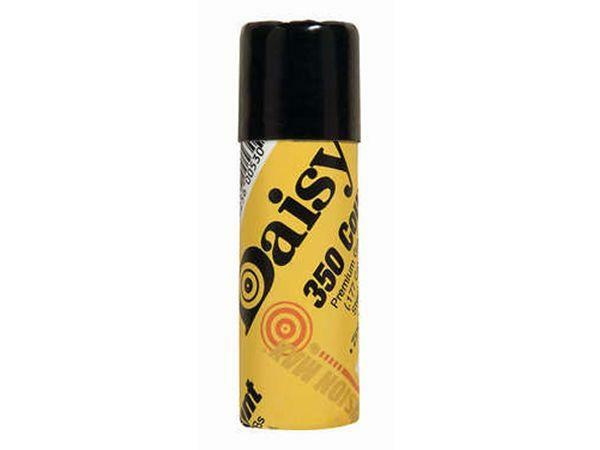 Daisy PDQ BB Tube - 350 Count | Replicaairguns.ca | New Website! Comments: Ensure you've got spare ammo on hand with the Daisy PDQ Tube. This convenient tube contains 350 rounds of steel BBs that'll keep you shooting and plinking.